Ordered the SIM-free version? Click here! 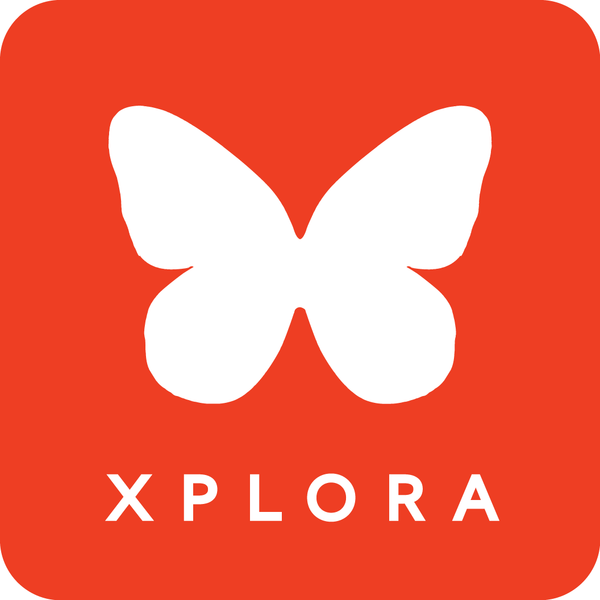 Afterwards, you will be prompted to add at least one XPLORA. Your XPLORA watch comes with a pre-installed SIM card. You need the phone number of your XPLORA watch to add it. If you didn't receive an e-mail with your phone number, please look it up here. Get all the required information ready and then tap "OK".